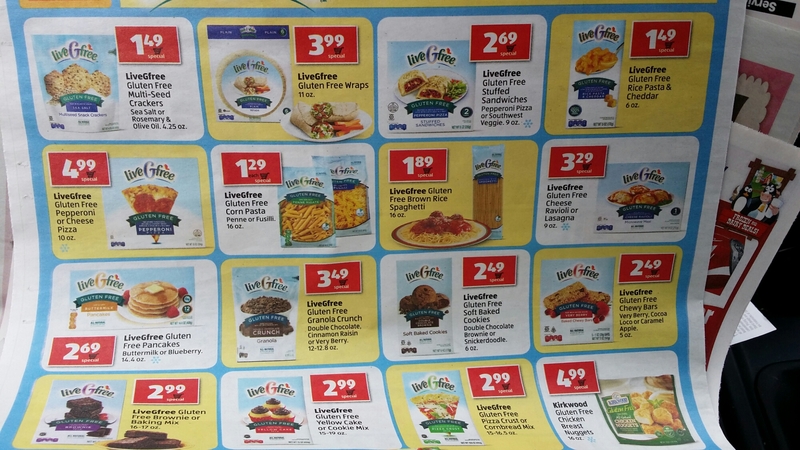 New Gluten – Free product line at Aldi! 49¢ Avocados, 69¢ celery, 59¢ mushrooms… No coupons needed! 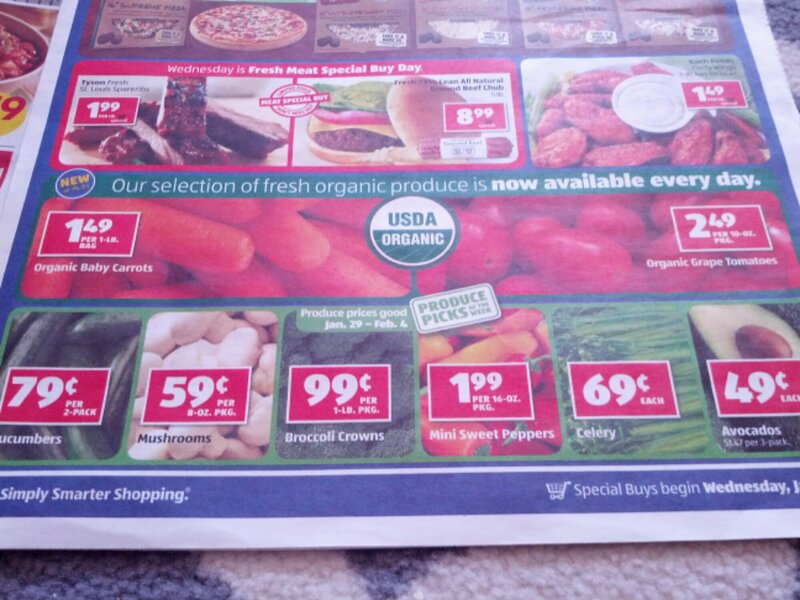 Prices good 1/29/14-2/4/14! Want to save money but don’t want to clip coupons? 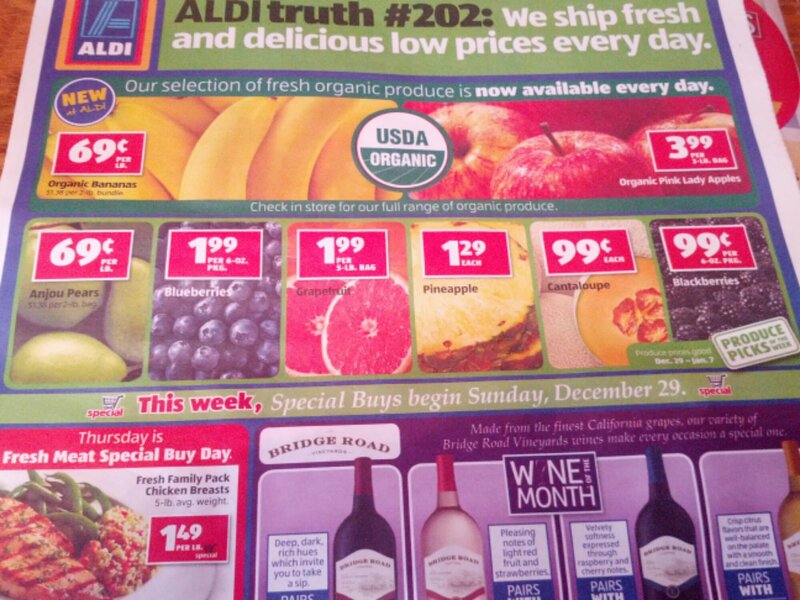 Try Aldi! They have a 200% money back guarantee. If you don’t like it, they’ll replace it and refund your money (be sure to hold onto your receipt)! There’s no risk trying it! The deal on avocados alone is spectacular! Those are just produce specials! They also have items like 3lb bag of chicken wings $4.47 and 16″ refrigerated deli cheese pizza for only $4.49! These prices are good in the greater Akron area. Prices may vary by location.